We’re committed to providing high-quality services which meet the needs of people using our services. To help us achieve this, and as our internal resources allow, we’re working towards achieving quality marks and awards for our services. 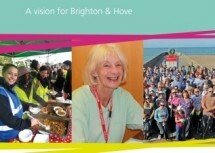 Here’s what we’ve achieved so far. Our volunteer centre services have been re-awarded the NCVO volunteer centre quality accreditation mark. 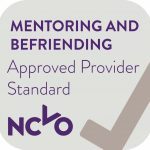 The accreditation recognises that we’re delivering high-quality and effective volunteering support services. 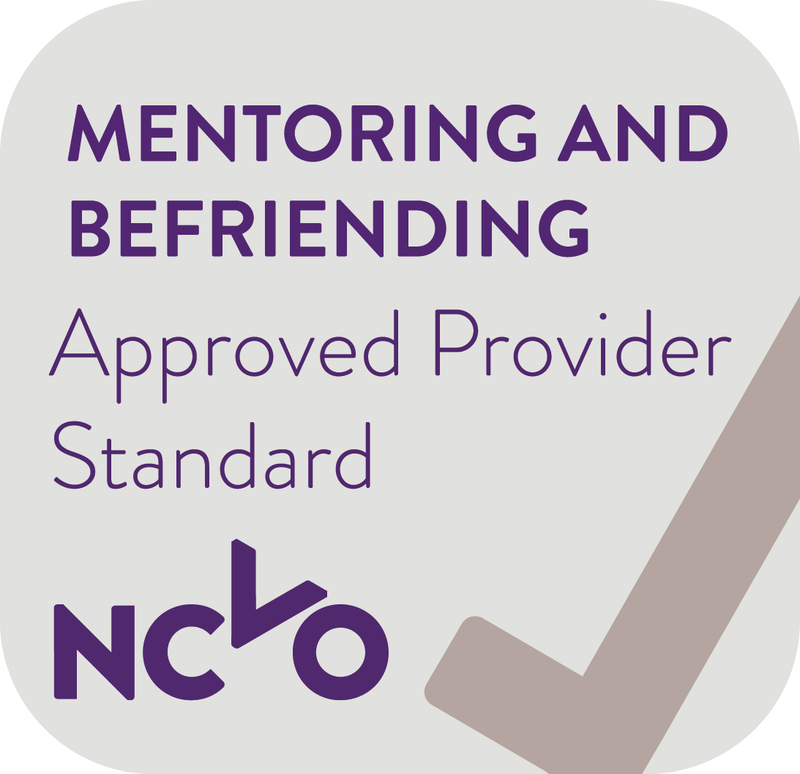 Our mentoring programme has been awarded the NCVO approved provider standard for mentoring projects. 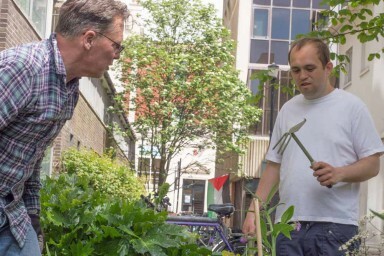 The standard recognises that our programme is safe and following effective practice.